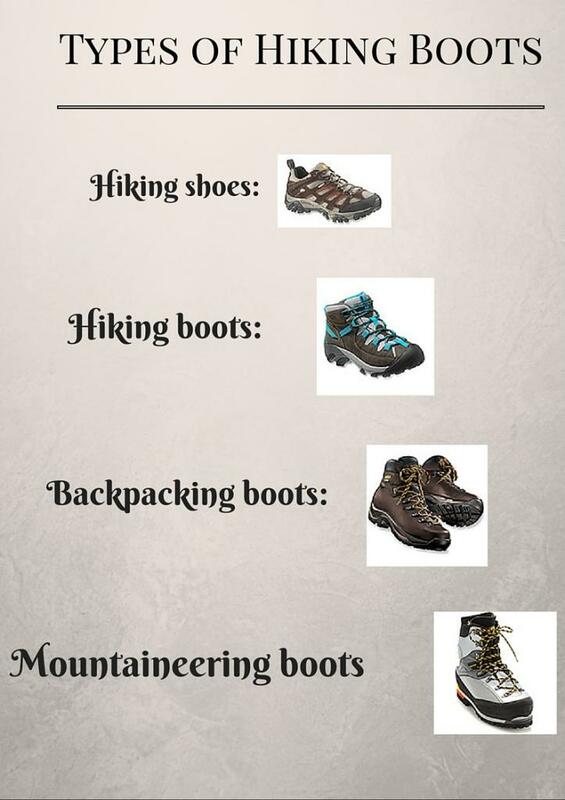 There are several different popular options for hiking boots. We showcase the most common types of hiking footwear and provide helpful tips on caring for your new gear. So for more information visit http://bit.ly/1RrIErt.